Home of three championship golf courses designed by several legendary golf architects, Questro Golf has been the golf outing leaders of Los Cabos for over 20 years. From a spectacular morning on one of our courses to an afternoon cocktail reception over looking the Sea of Cortez, every element of our hospitality enables to you create a truly memorable golf event. 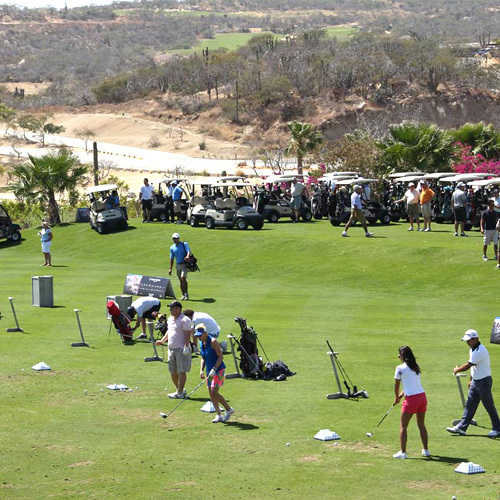 If you’re planning a corporate outing, charity event, wedding tournament or any other golf event, our professionally trained staff at Cabo Real, Club Campestre San Jose and Puerto Los Cabos will assist you with every detail.